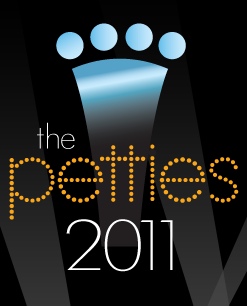 To those of you who have nominated Her Dog Blog for a Pettie award, THANK YOU! It means the world to me that you took time out of your day to do so. The nomination phase ends tomorrow (6/29) so if you haven’t already, please check out the Pettie site and, if you feel we deserve it, nominate HDB for the Best Dog Blog category. Now for some exciting news! That’s Teton and I doing doga. Yep. We’re pretty intense. 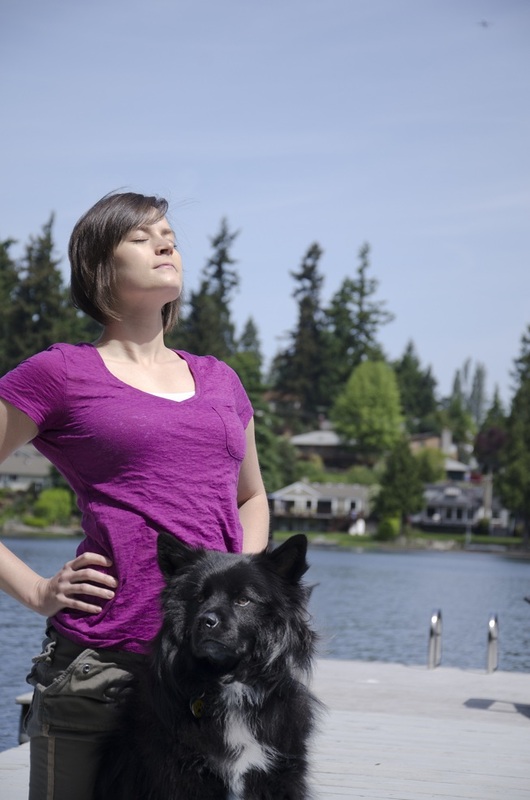 Doga might sound weird to non-animal lovers, but you dog people understand. That’s what I love aboutcha! How excited are we that our article on doga is featured on REI’s blog?!?!?! If you like our doga article, please submit a positive comment on REI’s blog or on their Facebook page. Posted on June 28, 2011 June 30, 2011 by Shannon	This entry was posted in Web. Bookmark the permalink.